Matcha Green Tea Powder is widely considered one of the finest powdered green teas you can buy. Certified Organic Matcha Green Tea Powder. Matcha green tea powder is 100% certified organic and suitable for raw, vegan and vegetarian diets. 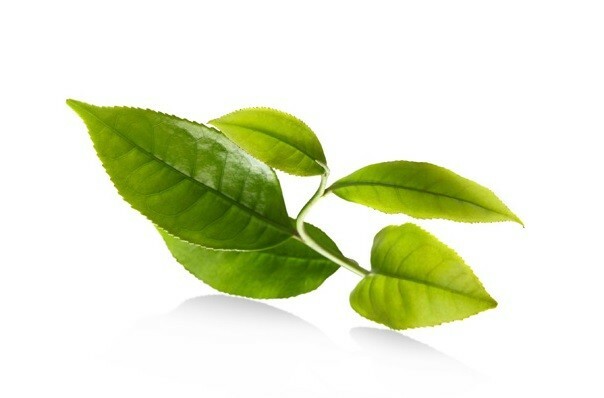 Made from the organic green tea leaves, it has been enjoyed in Japan for generations. 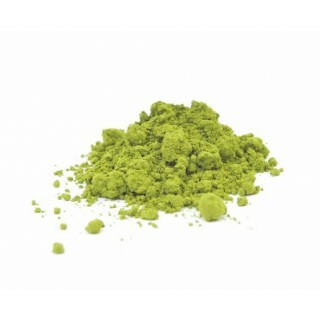 Matcha green tea powder has a smooth, grassy, subtly sweet flavour. It can be used to prepare a refreshing cup of green tea. Can be used to add natural colour and flavour to a variety of drinks and dishes. Contains the minerals, selenium, chromium, zinc and magnesium. Contains the natural plant pigment, chlorophyll. 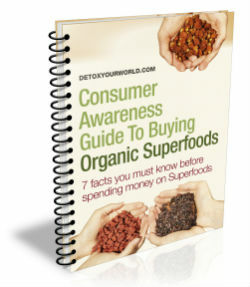 Is suitable for those following a vegetarian or vegan diet. Stir Matcha green tea powder into a warm (not boiling) cup of water. Suggested serving size of half a teaspoon (approx 1g). This Matcha green tea powder country of origin is Japan. Matcha green tea powder is made from finely ground green tea leaves, which are covered during cultivation to protect them from direct sunlight. This increases their chlorophyll content, turns the leaves a vivid green, and stimulates the production of amino acids. The preparation and consumption of matcha green tea powder was transformed into a colourful ritual by Zen Buddhists and it remains an indispensible ingredient in Zen monasteries today. In Japan it is used for the preparation of the green tea that is used in Japanese tea ceremonies. Some believe that, as it’s so concentrated, one cup of matcha tea is equivalent to 10 cups of ordinary green tea in terms of nutritional value. Matcha green tea powder is used in Japan to add natural colour and flavour to a variety of drinks and dishes, including mochi and soba noodles, green tea ice cream and the Japanese confectionary known as wagashai. In Japan, Matcha green tea powder is used to prepare two types of matcha green tea powder – Usucha (thin tea) and Koicha (thick tea). During the Tang Dynasty in China, matcha tea leaves were steamed and formed into bricks for ease of storage. 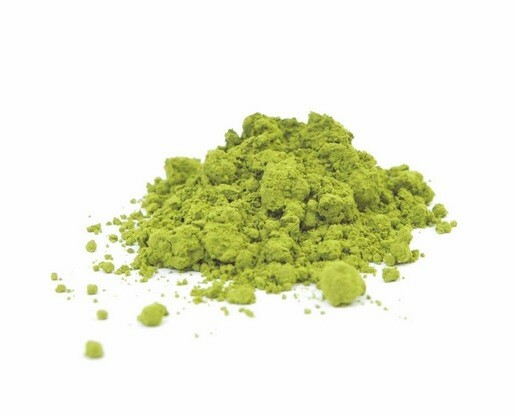 Once opened, Matcha green tea powder can be consumed within 2 months. Store the powder in a cool dry place in a sealed container.